Blessings, Miracles, &Thoughts in Between: New Name! New Look! New Location! My sweet blessings who are both such miracles! I finally bit the bullet and made some major changes on the blog! We were long overdue for a new name - Will needed to be included since we are most definitely not a family of three anymore! I figured if I was making a name change, I'd go ahead and secured our own URL too! And of course a new look was in order as well! I think the name is pretty self explanatory! I really love that I was able to incorporate BMT into the new name as BMT (the abbreviation for bone marrow transplant) is a huge part of our life and our story. I am absolutely in love with the blog design! This is my favorite design yet. I've gotten to know Tiffany (of TKC Designs) on twitter over the past several months and I have always been impressed with her design work. I was so excited to work with her and let me tell you - she is AMAZING to work with! So fast, so attentive, and so creative! I've worked with several blog designers in the past and Tiffany is by far my favorite designer to work with! If any of you are in the market for a new look please get in touch with Tiffany - you won't be disappointed! There are several additions to the blog that I'd like to point out! There are now pages under the header that will give you an insight into our family and our story as well as information regarding bone marrow donation. I'm still working on these pages but hope to have everything finished this week! We also have a new facebook page. I haven't been wonderful about blogging lately but I am pretty good about uploading pictures to facebook for our friends and family members. Head on over to our FB page (The BMT Blog) and click "like" so you can see pictures of the cutest kids ever as well as updates regarding what's going on in our lives! I'm so thankful for all of you that followed our journey as we finally became a family of three! I hope y'all will stick around as we navigate all of our Blessings, Miracles, and Thoughts in Between! I love it all! So simple and gorgeous! Oh no this is so so so cute! Love it! It's gorgeous, so you, and I love it all! Love it all. The name is perfect. Great job! I love it!!! And I LOVE the picture of Kate and Will! I love it too! I "liked" your fb page as well so I don't miss anything, so happy to have come this far with you guys!!!! 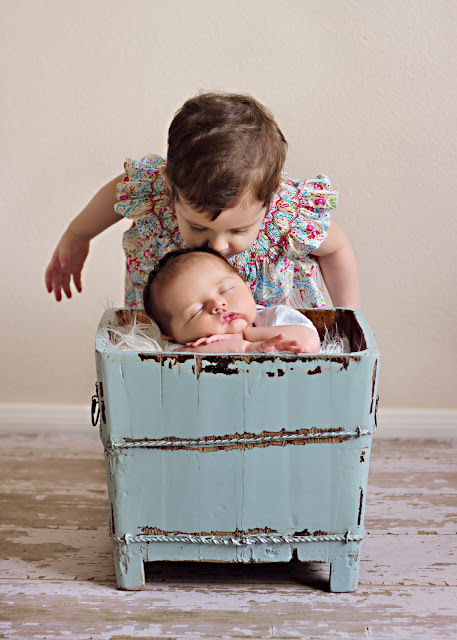 I absolutely ADORE that picture of your precious miracles! Love the new look...it's beautiful & perfect! I love the new look. You babies are so stinking CUTE! I love the new look! And that picture of Kate and Will is just adorable. Love that picture of your little miracles.